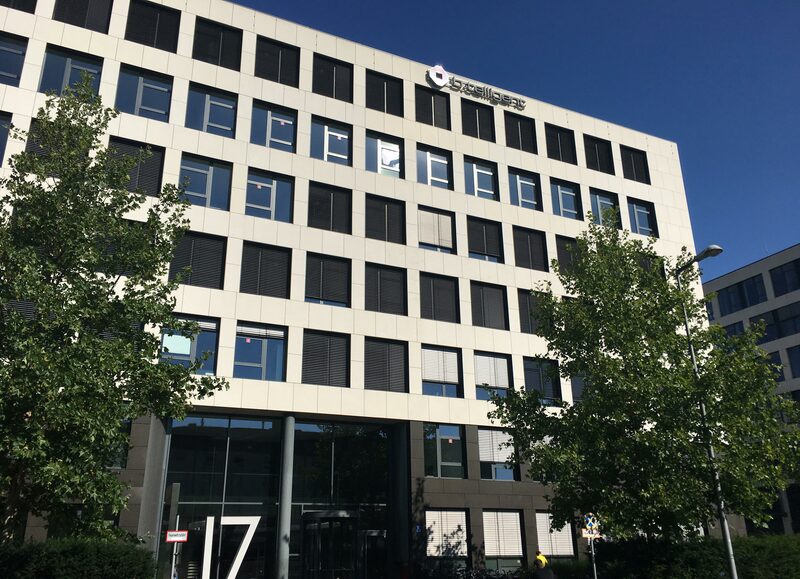 Munich, July 16, 2018 - InLoox now has its headquarters in the Parkstadt Schwabing in Munich. With the move within the city limits to larger offices, the company wants to create the basis for its further growth. Since 2016, InLoox has pusued continuous market expansion. In 2017, the software manufacturer enjoyed a record year of sales growth of more than 30 percent and was able to further increase its staff. According to InLoox Managing Director Dr. Andreas Tremel, the new business premises will create the conditions for hiring additional employees and for further growth. In addition, the Parkstadt Schwabing location, where many renowned IT companies such as Microsoft have settled, is ideal for InLoox, as as a long-standing Micosoft Gold Deveopment Partner, has now moved closer to Microsoft's German headquarters. "Especially in a booming metropolis like Munich, it is a challenge to find suitable office space at a location that is attractive for our existing and future employees in order to develop innovative solutions for our customers and grow even further," says Dr. Tiziano Panico, Co-Founder & Managing Director, InLoox GmbH. "For us as a provider of a solution whose Outlook integration represents a significant competitive edge, it is a stroke of luck that our location is now also closer to Microsoft's corporate headquarters. InLoox's address from July 16, 2018 is Walter-Gropius-Straße 17, 80807 Munich, Germany. InLoox | Press release | Company headquarters in Munich Parkstadt Schwabing • Copyright 1999-2019 © InLoox, Inc. All rights reserved.